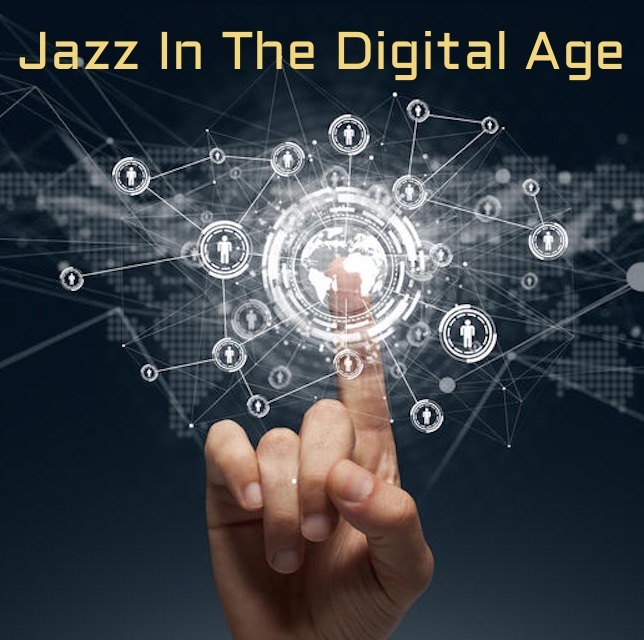 Jazz In The Digital Age is a series of presentations that raise the awareness of various organizations, endeavors, platforms, and strategies with the purpose of informing area jazz professionals. These presentations act as a catalyst for business and creative collaborations resulting in a deeper level of cohesiveness within the Philadelphia jazz community. The events will take place at South Kitchen & Jazz Parlor and are organized by All About Jazz & Jazz Near You creator/founder, Michael Ricci. 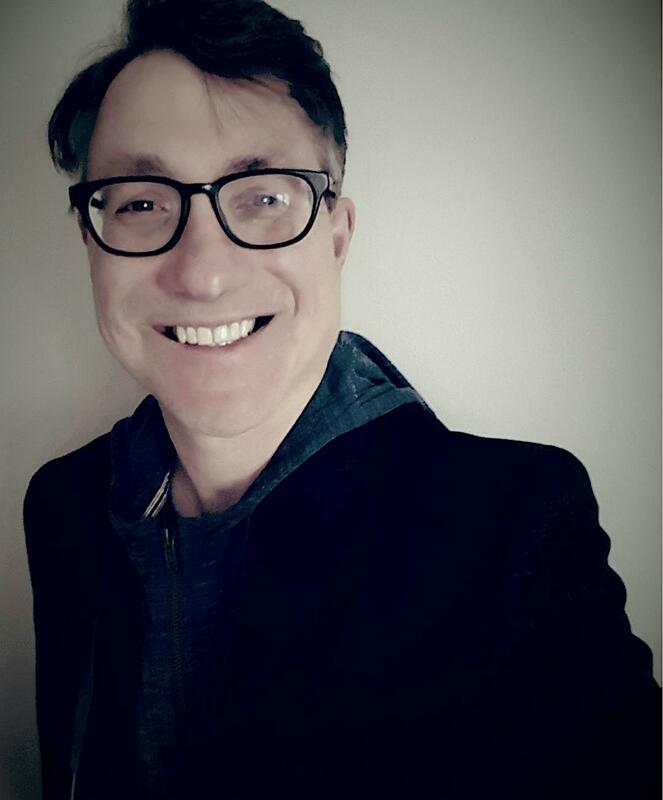 Michael Ricci is a web entrepreneur with a background in information technologies, who combined his vocation with his love of jazz music and launched All About Jazz in 1995--a website that reaches over 500,000 readers worldwide. Since then he has established a much deeper understanding of the industry and has continually developed web-based promotional solutions for jazz professionals, while delivering content to jazz enthusiasts daily. 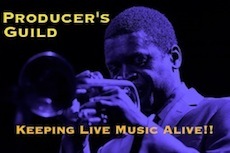 Ricci spun off Jazz Near You in October 2012, a global network of 300 websites focused on aggregating local jazz events and distributing them through the web, email, phone, widgets and feeds, resulting in greater local community support of the music. All About Jazz is a 13-time winner of the Jazz Journalists Association's “Best Web Site Covering Jazz” award. It has also been recognized as the top jazz web site by Google, New York Times, Los Angeles Times, Wall Street Journal, BBC, Time Magazine and Forbes Magazine. PJP spoke with Michael Ricci about his work and Jazz In The Digital Age. PJP: Can you briefly describe your creative philosophy with All About Jazz and Jazz Near You? Michael Ricci: I’ve spent the last 22 years building All About Jazz which now includes Jazz Near You, so I always take a top down approach to it. It continually grows so there’s more to consider in terms of its interconnectedness. I also have to regularly consider new technologies and determine how best to utilize them. My overriding philosophy, however, has always been to place the musician first, as what’s best for the musician is typically what’s best for us fans and the website. That’s why there is such a strong focus on the musician or band at All About Jazz. I also consider community building and reader engagement. And then there’s revenue. What I love most about All About Jazz (now) is it’s mature and scalable so implementing new ideas is much easier because we have a solid foundation to build on. Also, rapidly implementing new ideas is gratifying to me on many levels. PJP: What and whom are pivotal influences on your approach? Michael Ricci: I started shortly after the advent of the web, so I had to learn from a book and I had to rely on my instincts, anticipate trends, and make adjustments along the way. My technical background helped shape how I approach ideas as I typically run my ideas through a database filter which helps me quickly visualize how the pieces fit together. I spend a fair amount of time reading about music technology and I suspect my background in music and the visual arts has helped shape my approach as producing a website as ambitious as All About Jazz is a balancing act with much to consider. 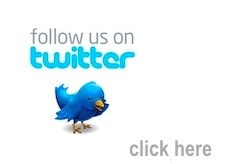 PJP: Tell us about your work on the Jazz In The Digital Age events? Michael Ricci: Jazz in the Digital Age evolved from the two networking events I organized at South Kitchen & Jazz Parlor in 2017. Based on my experiences and attendee feedback, I thought a regularly scheduled presentation series was needed. Jazz in the Digital Age is produced in cooperation with South and Harry Hayman in particular. Harry has been a strong advocate and has supported my efforts to build a more connected jazz community in Philadelphia. The meetups also helped shape Jazz Industry Day which is scheduled for September. PJP: What is it about? Michael Ricci: Jazz in the Digital Age is a series of presentations that help raise the awareness of various organizations, endeavors, platforms, and strategies with the purpose of informing area jazz professionals. 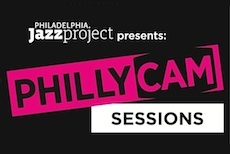 These presentations can act as a catalyst for business and creative collaborations resulting in a deeper level of cohesiveness within the Philadelphia jazz community. I think the more informed we are about our local jazz resources, the more successful we will all become. It’s a “rising tide lifts all boats” approach. Michael Ricci: I think our jazz community, though it’s coming together, is still a bit disconnected. Being more connected and more informed will lead to more business opportunities. It’s already happening for me, so I know it will happen for others--we just need to add structure. PJP: Why should people come? Michael Ricci: I think it’s important for anyone who uses Jazz Near You or would like to collaborate with us. 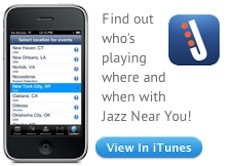 We maintain the largest jazz database in the world and we are local. I’ll provide a brief history, discuss recent improvements and share immediate plans for the platform. Though the presentation is primarily for presenters, artists and techies, anyone is free to attend, especially those interested in utilizing Jazz Near You data. PJP: How should fans and artists prepare for this? Michael Ricci: For artists and presenters, I’d recommend visiting jazznearyou.com and using it--whether it’s uploading events or creating or claiming a venue, festival or musician/band page. I plan to solicit ideas on how to improve the platform, so suggestions are welcome. Michael Ricci: I have an appreciation for all kinds of music, but I’ve listened to jazz for most of my life and my ears are attuned to it. Years of listening, then becoming friendly with many jazz musicians, then wanting to support a music that I felt more people should hear became important to me. There’s also a cultural significance to jazz. Plus, I oftentimes think there isn’t much that separates my life from the life of a jazz musician. To a certain extent, I can relate.